Online shopping cart is processed using PayPal. ​JUST Click GREY BUTTON "PAY WITH DEBIT or CREDIT CARD" check out as guest. 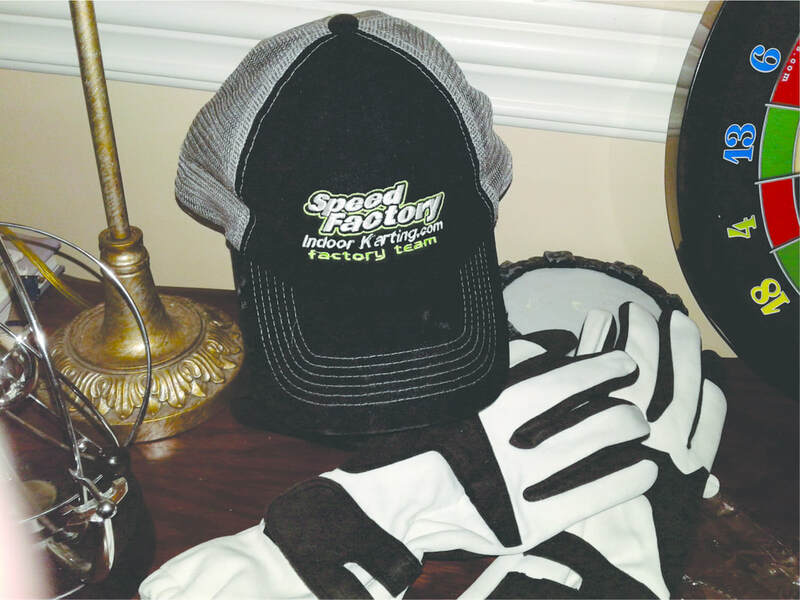 Speed Factory Indoor Karting now sales some of the Biggest and Best World Brands in Motorsports Safety Accessories. We will be stocking an assortment of SA approved Auto Racing Helmets, Nomex Gloves, Nomex Racing Suits, Nomex Underwear, Racing Shoes, Hans Device, 5 point seat harness, Seats and Custom Printed Canopies. We also custom order items at no additional costs.